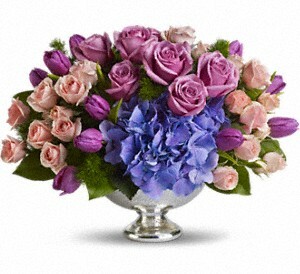 When I think of celebrating Mother's Day I am reminded of how much my mother loves chocolate, coconut, orchids and the color purple. If I were to have the opportunity to honor my mother with a lovely brunch here are a few things that would serve as inspiration. 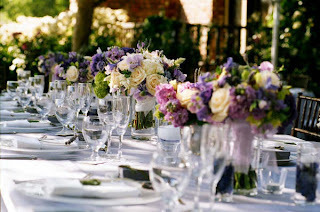 I would love to do a table in lavender with ivory, pink and chocolate accents. 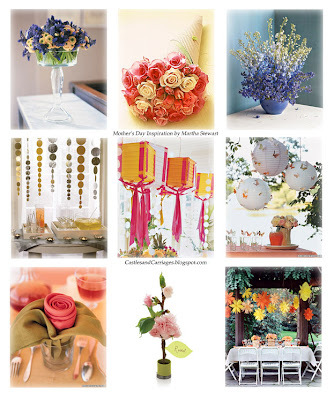 Here is my inspiration board for Mother's Day with images courtesy from Martha Stewart. Something that I love about The Pioneer Woman is her love for her family. She wrote a few posts about her mother and it's obvious to anyone who reads them how much Ree loves her mother. I hope that I can leave such a legacy with my own children someday. Here is Volume One and Two.